From the slums of Shaolin. 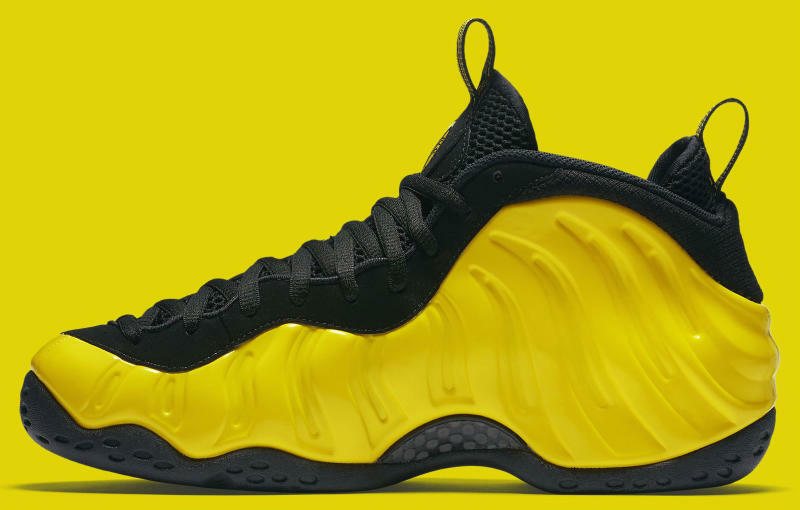 Nothing officially links this upcoming Nike Air Foamposite One to the Wu-Tang Clan, but the familiar palette drew the shoe instant comparisons to the legendary rap group's trademark scheme. 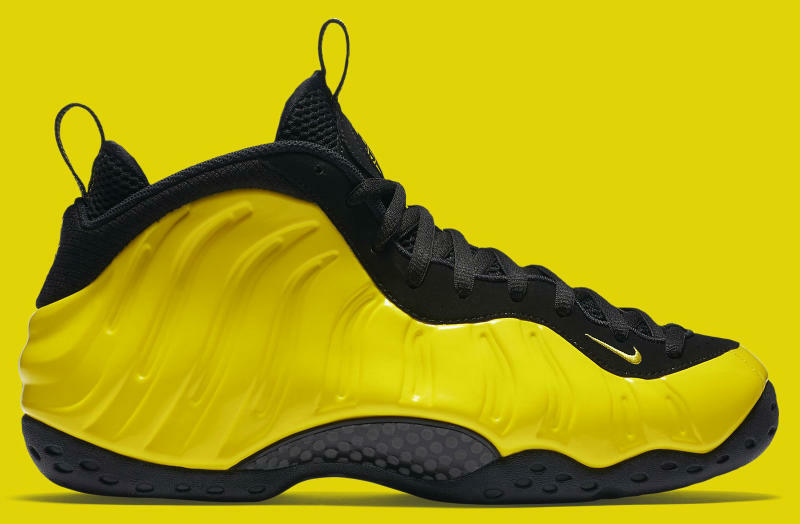 Now, after months of previews, the "Wu-Tang" Foams have officially been unveiled by Nike and are heading to stores next weekend. 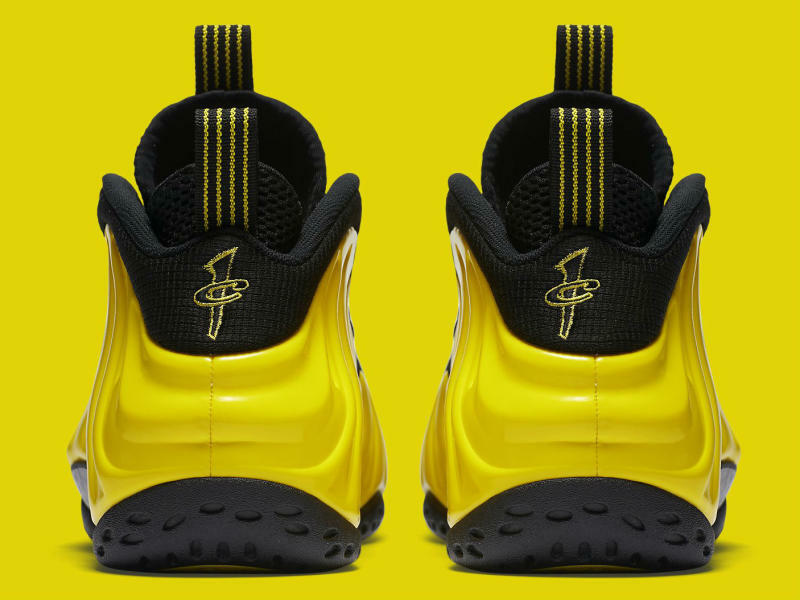 Traditionally blocked, this version of the '97 model pairs black nubuck with a bold yellow hue known as Optic Yellow on the upper. 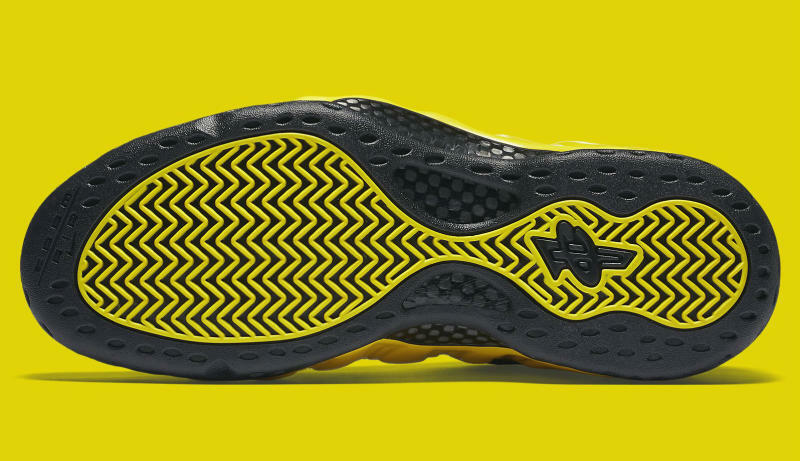 Various logo hits and details are also done in yellow, while a smoked out sole with yellow tread caps off the look. Priced at $230, release date is set for next Saturday, June 25 at nike.com and Nike retailers. 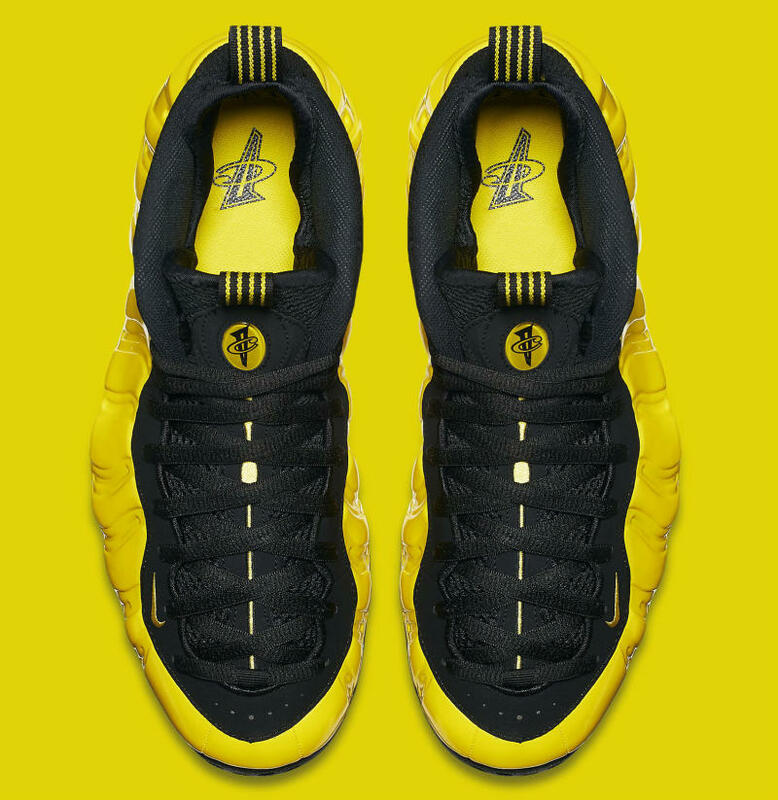 Nike Air Foamposite One "Wu Tang"
SOLECOLLECTOR participates in various affiliate marketing programs, which means SOLECOLLECTOR gets paid commissions on purchases made through our links to retailer sites. Our editorial content is not influenced by any commissions we receive.